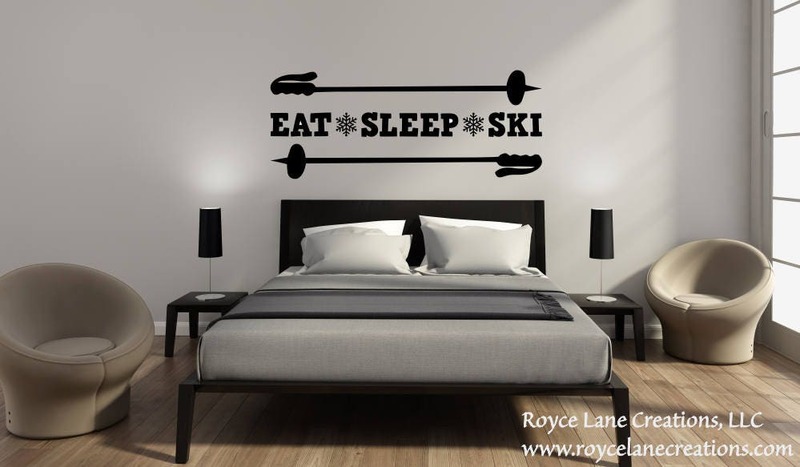 This is a great decal for a skiing lover! This ski decal is available in several sizes and many colors which makes it perfect for any boy or girl. With many color options, the decal will fit in a living room, bedroom, entryway, or office! It would be the perfect Christmas gift for a skier! 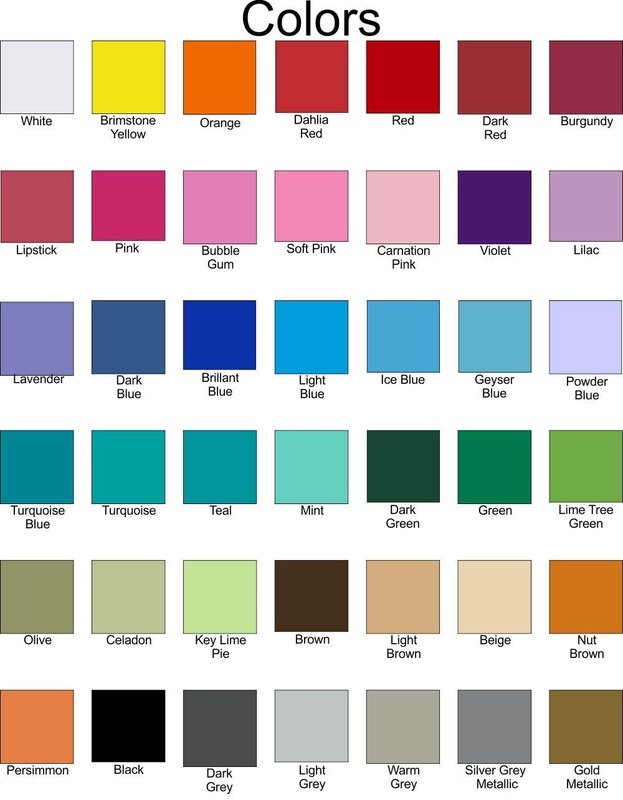 Please see the drop-down menus for all size and color options. Metallic vinyl colors are also available. Please note that photos are enhanced for display purposes. Please go by the measurement given. The size shown on the wall does not accurately reflect the size of the decal.